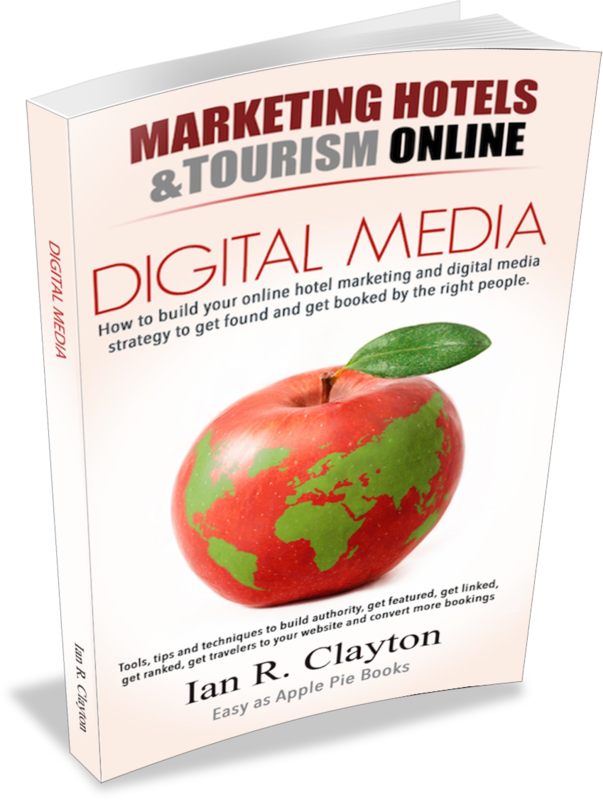 ▶ Using Video For Multichannel Hotel & Tourism Marketing – YouTube. Tourism Marketing Machines is taking a deep plunge into the psychology of travel products. 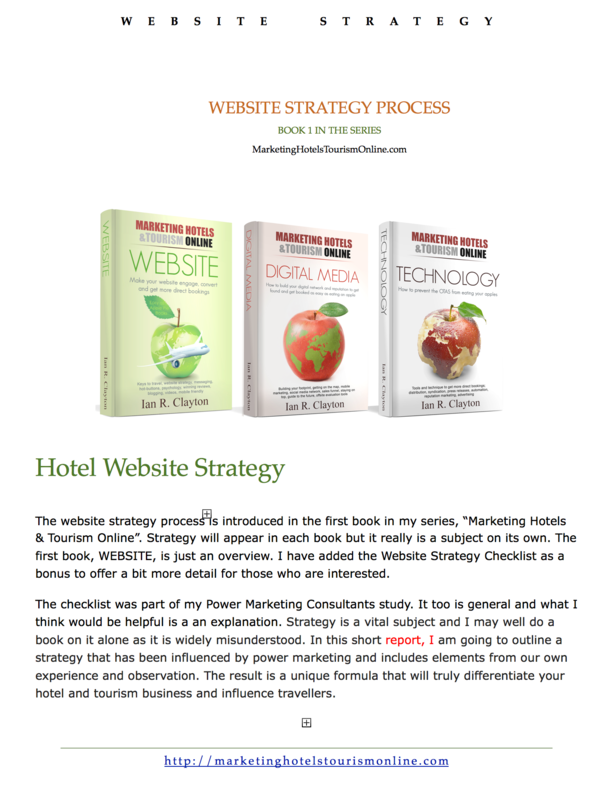 The new series describes travel and hospitality marketing from an entirely new angle and share the proprietary techniques being used by just a few to ace travel marketing.